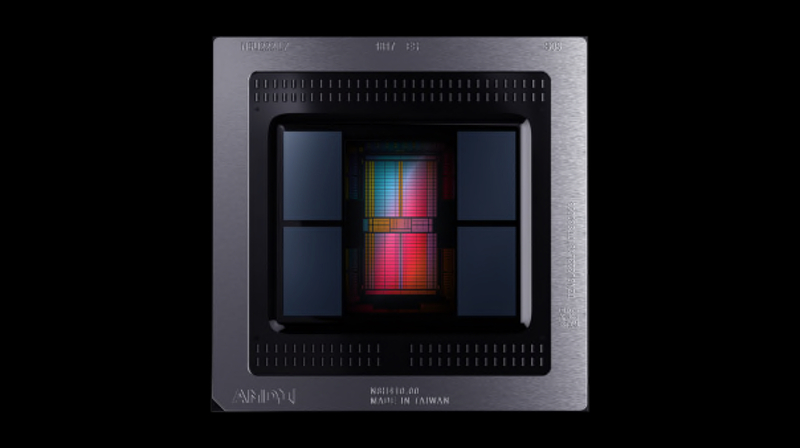 AMD, which has previously innovated new technologies in high-performance computing and graphics engineering technology, aims to ensure hassle-free incorporation of AMD systems in organizations. 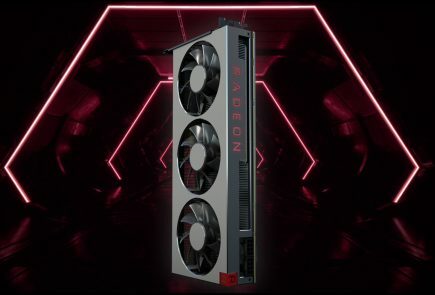 Consequently, AMD has announced its latest additions to its PRO mobile processor series, which claims to provide power-efficient performance, significantly bumped-up battery life and improved security detail. The new lineup is focussed towards enhancing the convenience for business users. 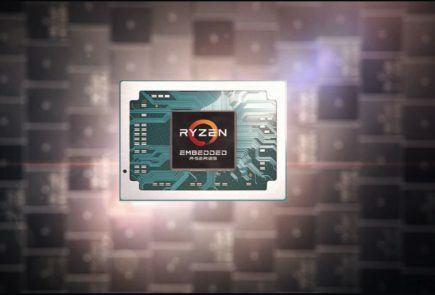 The new lineup includes 2nd Gen AMD Ryzen PRO Mobile Processors (with Radeon Vega GPU) and AMD Athlon PRO mobile processors with a similar VEGA GPU. The primary incorporation of these processors would include premium professional notebooks and everyday-usage notebooks. Also, the company is planning to introduce its new lineup in the upcoming HP and Lenovo notebooks, which will make their way into the market in the second quarter this year. Updates for the same are expected to be released later in the year 2019. 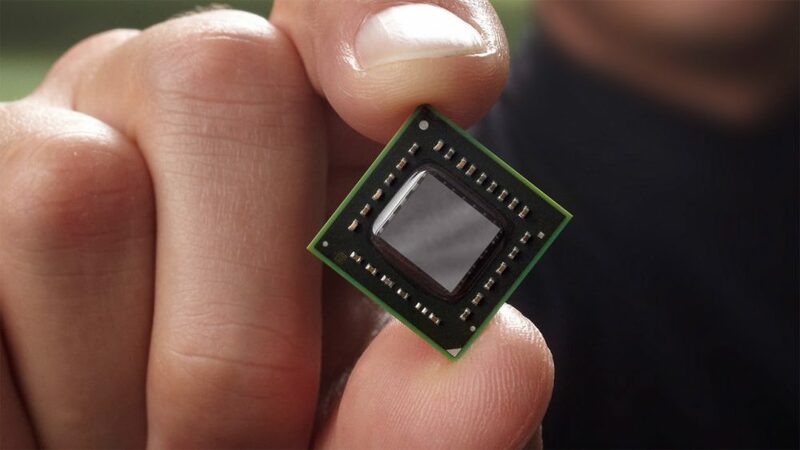 The 12nm mobile processors claim to increase productivity and deliver best-in-class performance. 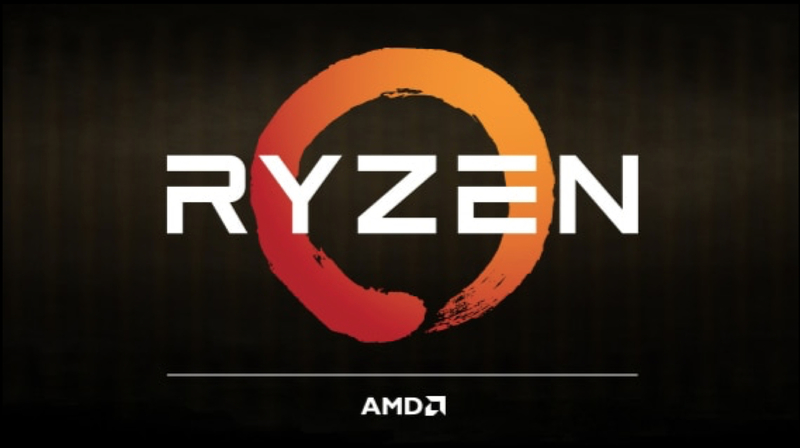 Also, the company states that the AMD Ryzen PRO 3000 series processors offer up to 16% more multi-threader processor performance than other similar processors in the market. Further claims include up to 12 hours of office usage, 14% faster content creation and best-in-grade security features.